No one likes to think about home emergency situations, but in the event something does happen where emergency services are called, you’ll be the first to know with our new 911 Notifications feature – even when you’re not at home. 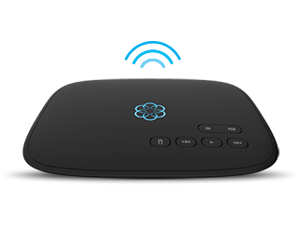 The way it works is simple: enter up to three email addresses or mobile phone number in the 911 Notifications area of the My Ooma control panel and you’ll be alerted by email or text message the very moment a 911 call is made from your Ooma phone number. That way, if you’ve left the kids home with a babysitter or are caring for aging parents who still live on their own, you’ll immediately know an emergency has occurred and can respond appropriately. 911 Notifications is available now to all Ooma Premier subscribers. 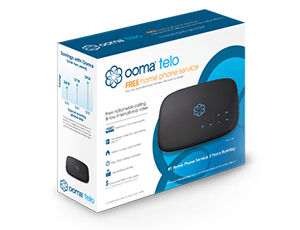 To learn more about Ooma Premier or to enroll, please click here. One last thing: make sure you are following us on Twitter here @Ooma so that you can participate in our pending contest – one lucky winner will receive one-year of Ooma Premiere service, so peace of mind with our new 911 notifications service can be yours. Stay tuned. At first had lots of problems with call from cell phones. Clipping, echos and garbled. Went to OOMA support and followed their instructions. This can be such a great resource that you are providing and you offer it away for free. I love seeing websites that perceive the value of providing a quality resource for free. It is the previous what goes around comes around routine. Hey There. I found your blog using msn. This is an extremely well written article. I’ll make sure to bookmark it and come back to read more of Ooma Introduces 911 Notifications Feature Ooma Blog . Thanks for the post. I will certainly comeback.